Lead the polls with a simple political banner. 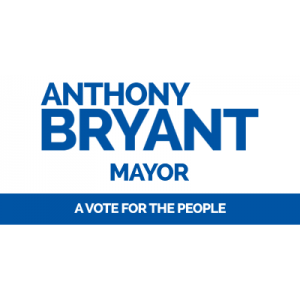 With online design, you're minutes away from adding banners to your campaign for Mayor. banners have quickly become the #1 means to reach voters. When it comes you banners for your Mayor campaign, SpeedySignsUSA has you covered. Design online using our online design tools and order in just minutes.